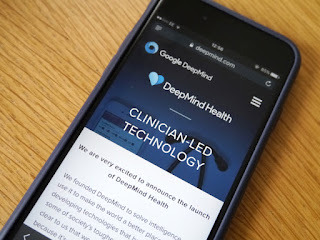 The UK's National Data Guardian (NDG) will assess a data-sharing agreement between Google-owned AI company DeepMind and the UK's National Health Service (NHS) in order to ensure health data is kept confidential and used properly. While the NDG lacks power of enforcement, its investigation may shape how similar projects are structured. 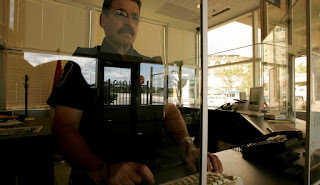 The agreement has long been criticized for the amount of identifiable data being shared. Click here to read more. 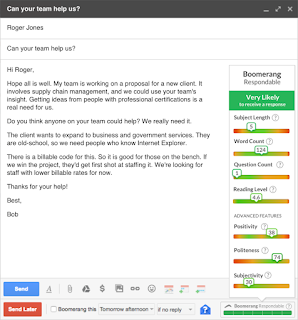 Boomerang for Gmail creators launch Respondable to help you write better emails using A.I. For users of Boomerang, a Gmail plugin that allows for scheduled replies, email has become more manageable with the ability to personalize. The company has now launched Respondable, which works with Gmail and Outlook and uses AI to predict replies and improve your initial email draft in response. The feature analyzes writing style, keeps word count in check, prompts you to ask enough questions and checks reading comprehension levels. Click here to read more. A proposal by Homeland Security to collect travelers' social media information has been criticized by tech companies, trade groups and civil rights groups. Foreigners would be asked to indicate their social media identifiers on arrival forms filled out when entering the country. Advocates say it will assist in spotting potential terrorists; critics say it's a slippery slope to greater invasion of privacy, that the plan could inspire other countries to do the same, and that it’s ultimately not useful. Click here to read more. 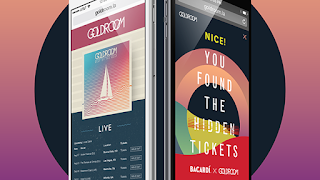 Beverage brand Bacardi teamed up with BBDO and electronic music artist Goldroom to leverage software in order to digitize a scavenger hunt for concert tickets. By turning on Google Chrome's Incognito mode, normally used for privacy or anonymity, users can surf the Goldroom website and find "web hacks" to gain access to exclusive tracks, music video clips and tickets. Click here to read more. 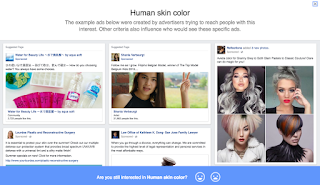 Facebook users can now get an inside view of how they're categorized by the social network. Using stated interests, political leanings and likelihood of engagement on the site, Facebook can target marketing to its members. On the flipside, users can go to facebook.com/ads/preferences to see how they're identified and remove any categories they're uncomfortable with. Click here to read more.